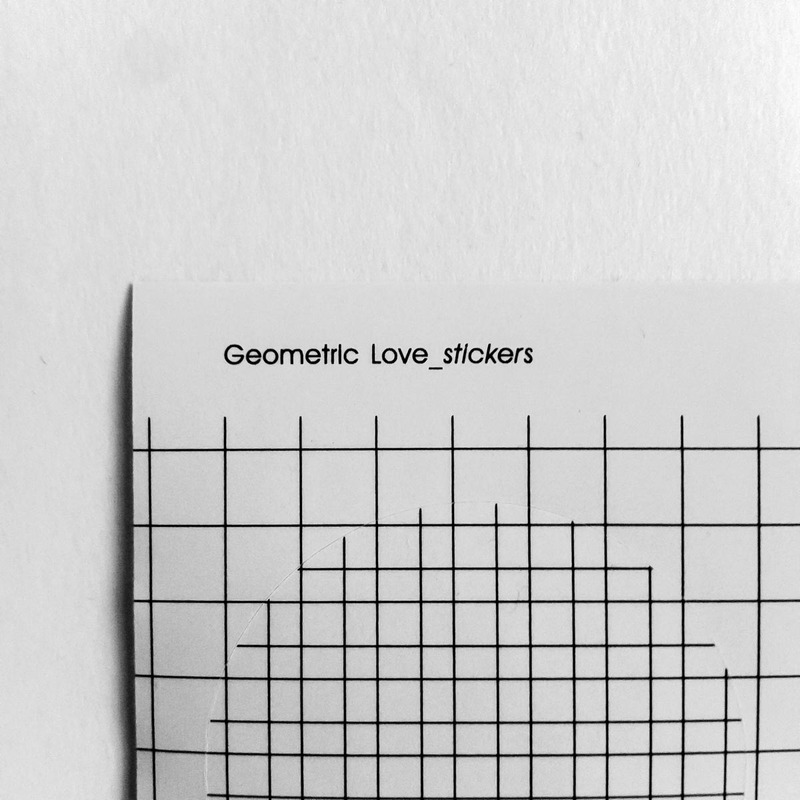 Geometric Love sticker sheet is what you have been looking for to make your gift wraps, envelopes or whatever needs a closure or an addition, exclusive! 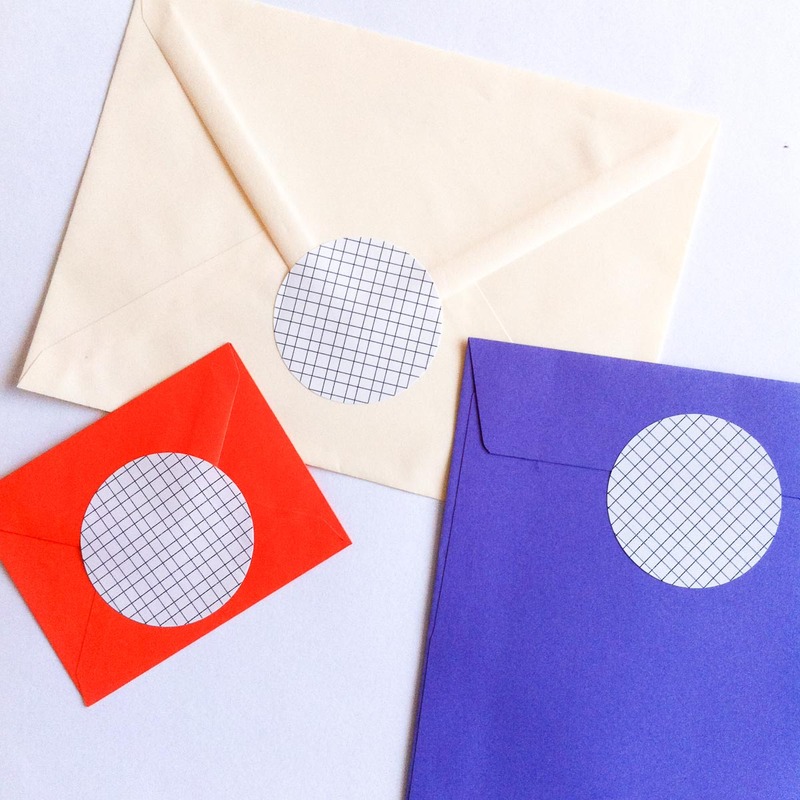 The package includes 2 sticker sheets containing in total 8 stickers. 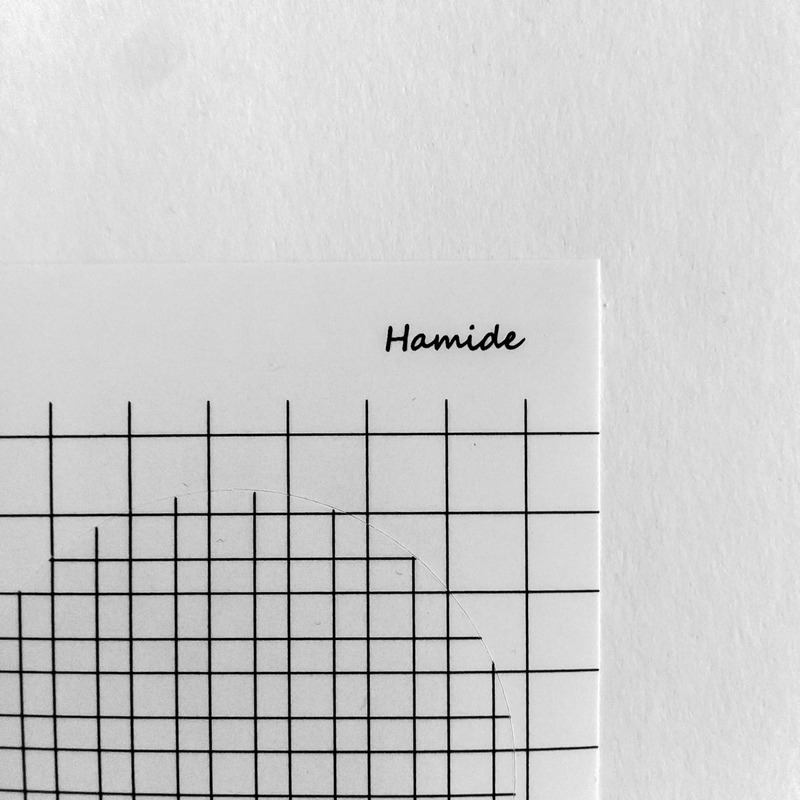 Inspiration: The brand “Hamide” gets its essence from our mother Hamide’s design approach which combines eastern geometric attitude with more contemporary and global approach. That’s why we especially wanted to create a collection that appreciates the simple, pure, perfect and infinite nature of geometric patterns. The collection “Geometric Love” will constantly update itself. 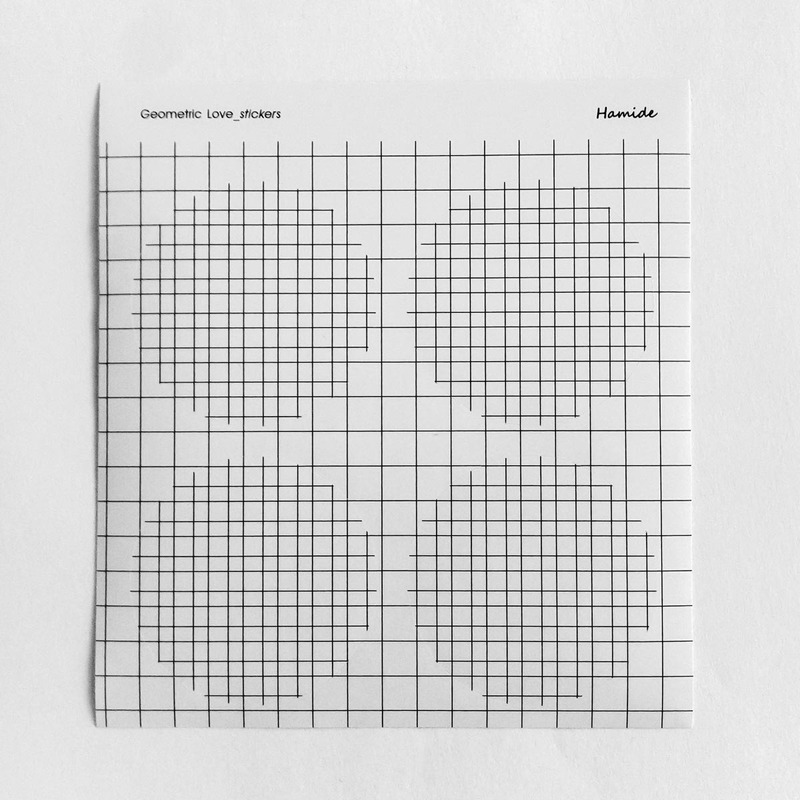 We are starting with paper based products as notebooks and postcards which will be followed by more fabric based products. 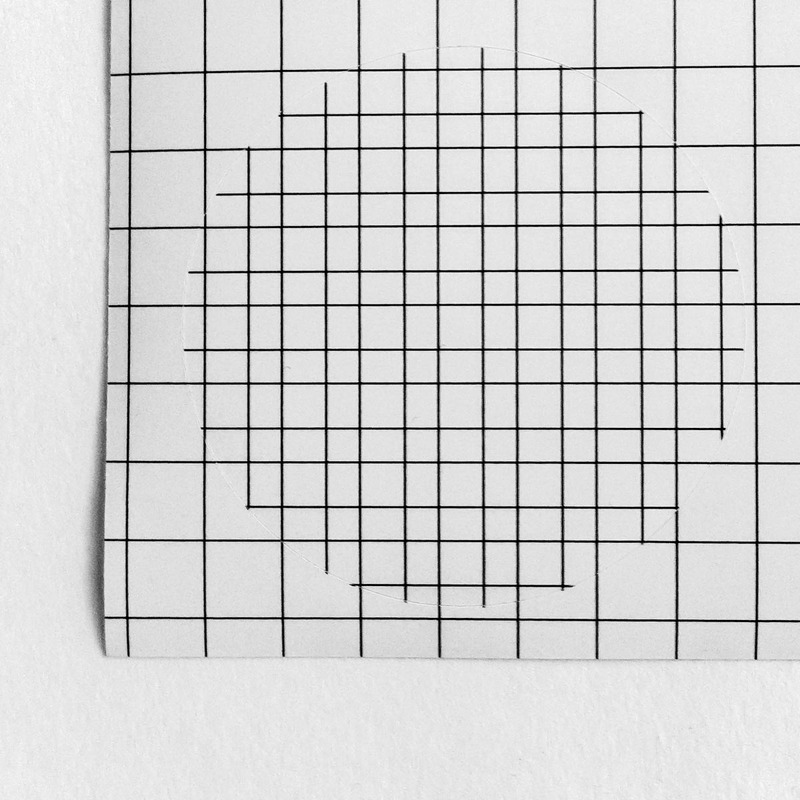 Description: This is a sticker sheet consisting of 4 identical circle-cut stickers featuring repetitive squares.